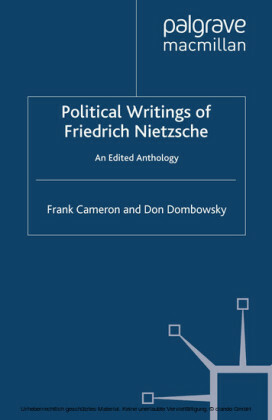 Nietzsche challenges the tenets of received political wisdom in a number of ways and his thinking contains resources for revitalising political thinking. 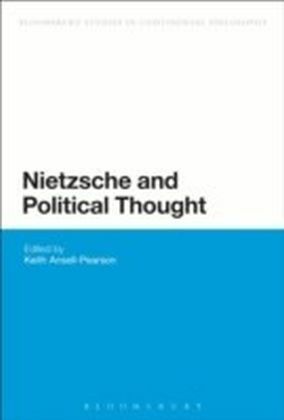 Nietzsche and Political Thought offers fresh insights into Nietzsche's relevance for contemporary political thought in light of recent advances in research in the field and key topics in contemporary theorising about politics. 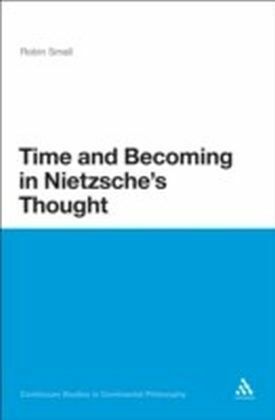 An international team of leading scholars provide vital new perspectives on both core and novel topics including justice, democratic theory, biopolitics, the multitude, political psychology, and the Enlightenment. 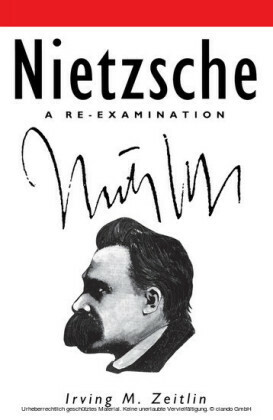 In spite of the controversies, what becomes clear is that Nietzsche is vital for political thought and a more sensitive and nuanced approach than conventional understandings allow is required. 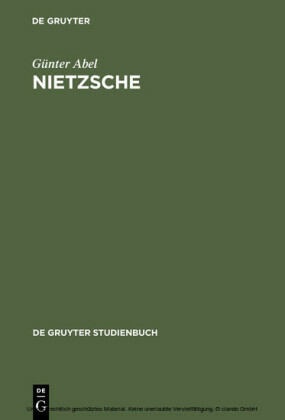 Nietzsche continues to have a lively presence in contemporary philosophy and this book reawakens interest in the political dimension of his thinking.